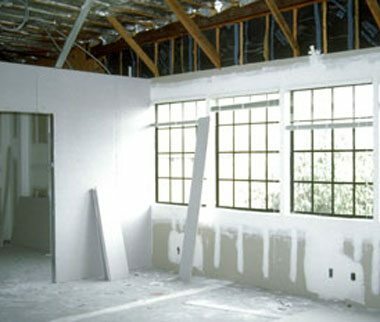 AAA Restoration is a licensed, full-service general restoration contractor based in Murray, Utah. With our team’s extensive skill, knowledge, and equipment, we are able to provide the residents of Utah with a comprehensive range of services. 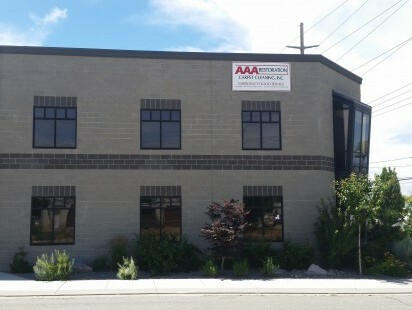 We have been doing this for more than two decades, and our commitment to customer satisfaction has made AAA Restoration one of the most prominent property damage restoration companies in Utah. Property damage is a universal fear, even if people have it in varying degrees. Unexpected, disruptive, and frustrating, threats such as water damage, fire, and mold need to be addressed in a swift and effective manner. This is where AAA Restoration comes in. We are one of the few locally owned and operated businesses in the State that offer high-end home restoration services at competitive prices. We understand the extent by which property damage can affect families and their future, and we will work tirelessly to help residents recover and bring their lives back on track. No matter the type, scale, or severity of the property damage, you can trust AAA Restoration to come up with solutions that no other contractor is capable of formulating or following through with. Be it for fire restoration, mold removal, smoke damage restoration, water damage restoration, or a complete home restoration, expect AAA Restoration to deliver the quality of service one would come to expect from Utah’s most specialized restoration contractor. 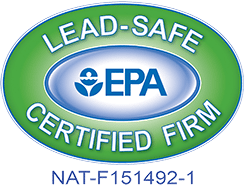 Not only do we employ some of the region’s most qualified restoration professionals, but we also provide them with the industry’s best equipment to enable them to restore a home to a condition that matches or surpasses its pre-damage stage. Never let property damage stop your life in its tracks. AAA Restoration turns it into an opportunity to improve your family’s quality of living. For all your questions and service requests, contact us. AAA Restoration's customer service can't be beat. I am extremely impressed with their professionalism & attention to detail while helping me with a leak that caused flooding. 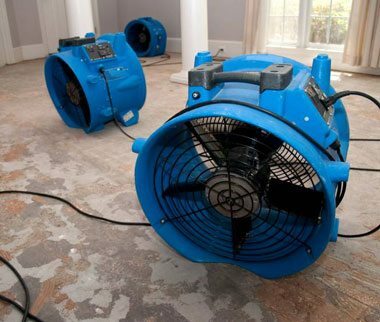 AAA Restoration is the best water damage company in Utah. They are great to work with because they can help you from start to finish. I would highly recommend them and their services. I recently found mold in my home and was in a bit of a panic. This isn't anything I've had to deal with before and I must admit I was pretty scared. Luckily, I had heard of AAA Restoration and they literally sent someone out immediately. 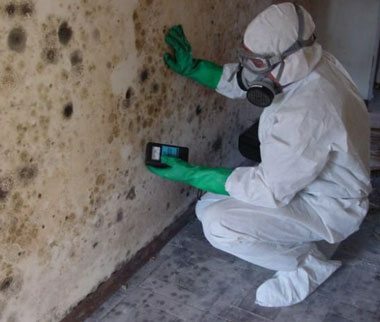 They found the source of the mold problem and were so kind through the whole process. They took the time to explain to me how the problem came about and how to avoid it in the future. I recommend their wonderful service and kind employees! 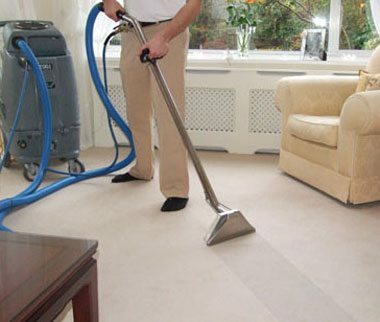 Every time someone ask me about carpet cleaning or floods I use to tell them call my brother who use to work for AAA, they trained him so well, now I tell people to call AAA, the best carpet cleaning ever. Thanks so much to AAA Restoration! They came to our house yesterday, last minute and cleaned our carpets!!! We love the turn out, and had such great Service! Call (801) 263-9990 today to schedule your appointment with the best restoration company in Utah. Or fill out the form below to request an appointment day or night. Emergency visits are also available.